Thanks to the YOR Health family, I feel blessed for being able to have confidence in myself and for putting me on the right path in life. 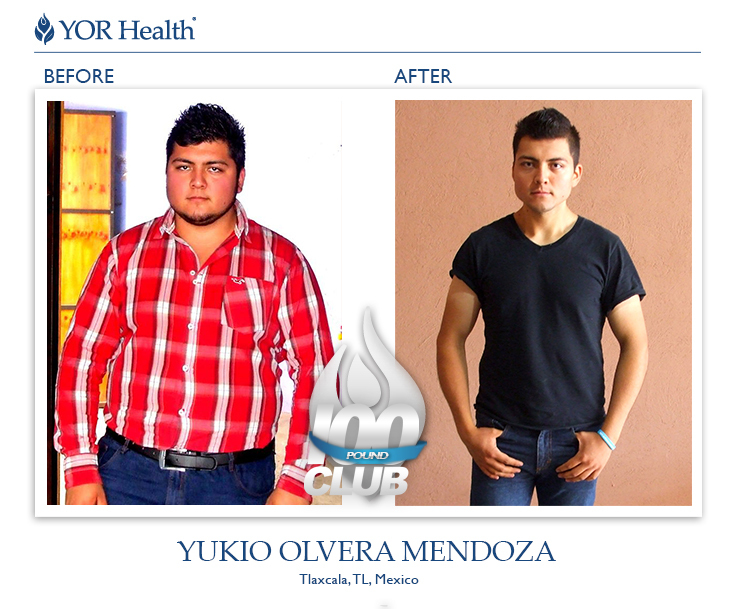 During 2015, before having been introduced to the YOR Health products, my weight was 143 Kg, and honestly, you can’t imagine what it is like to be this overweight at 22 years old. My self-esteem wasn’t that bad, but I wasn’t confident in myself. Fearing social rejection, I began excercising only to see I was losing 1 kg / 2.2 lb per month, and as soon as I stopped exercising, I gained more weight. I considered following a diet, but I only felt more tired; I had no energy. I knew I needed something more in my life, but I couldn’t find it, until some people started talking about health and how to lose weight with exercise and diet. It was then that I said, “Losing weight? I want to know more.” I was introduced to YOR Health. I was astonished by the quality and effectiveness of the products. To be honest, I couldn’t believe its magnitude. On November 30, 2015, I started taking my products, YOR Shake and YOR SuperGreens. 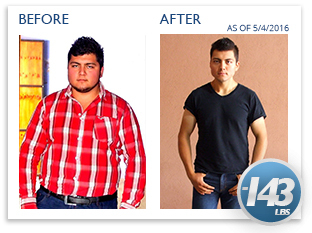 I immediately felt more energy and I thought, “Could this be possible?” After two weeks, I realized I was losing weight faster and I had enough energy to endure during the day, which surprised me a lot and made me want to know more about the products, starting this way this lifestyle that really fascinates me. I exercised about two hours 5 days a week, had a better diet and a greater knowledge of the products, I would like to share my diet and supplementation regimen: I take a YOR Repair Ultra capsule, I have oatmeal for breakfast along my YOR Shake and one scoop of YOR SuperGreens. Mid-morning I have a fruit with my YOR Berry Blast. For lunch I have turkey breast, a green salad, YOR Fiber Plus and a YOR Essential Vitamins Tablet. Mid-afternoon I have another YOR Shake. At night I have green vegetables, fish and one YOR Repair Ultra capsule. This is my diet and my YOR Health products regimen, using them 6 times a week (from Monday to Saturday).